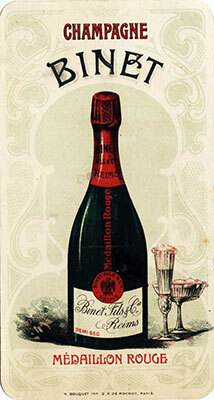 Willing to create a cuvée representative and consistent with the spirit of the House, Louis BINET takes advantage of all his know-how in the elaboration of the “Médaillon Rouge” cuvée. 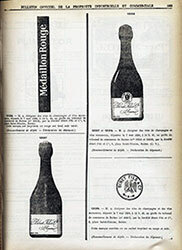 Beyond all the attention focused on the quality of the champagne and as a visionary man, Louis BINET already puts special emphasis on the appealing appearance of the bottle to give it an original and recognizable design for the time. 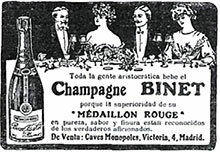 The “Médaillon Rouge” cuvée remains to this day the iconic vintage cuvée of the BINET House. At the same time… The 13th Amendment to the United States Constitution completely abolishes slavery (December 18).